Things have been quiet (read: busy) but it’s time to start counting down the days to Christmas. First up, a gift guide. You’ve probably done most of your shopping already (or not. This is a no-judgement zone). But if you’re anything like me, you’re always looking for something else to round out your list. Despite my Kindle love (and I am, in fact a convert – one of these days I’ll write about my Kindle love and the library), there’s nothing like a book as a gift. 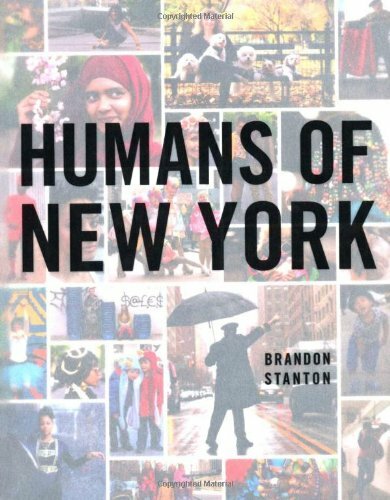 Easy to wrap, lasts forever, doesn’t take up much room, and can be purchased at a cozy bookstore, which is almost never overrun with holiday craziness (or online. I admit to that, too. And if you haven’t joined Amazon Prime (2 day shipping!) now is the time to sign up for a free trial .) Here then, is my list of great gift books for 2013. (Links are affiliate links). Why: This book is a modern classic for a reason. 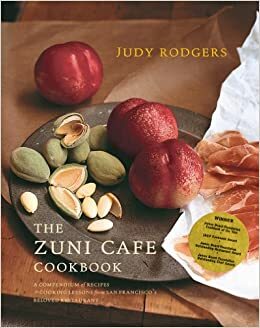 Judy Rodgers, who passed away this year, has written a cookbook that is not only a collection of (excellent) recipes, but is also a book that’s interesting enough to read cover to cover and a true primer on technique. This book will make her a better cook – worthy of all those fancy pots. 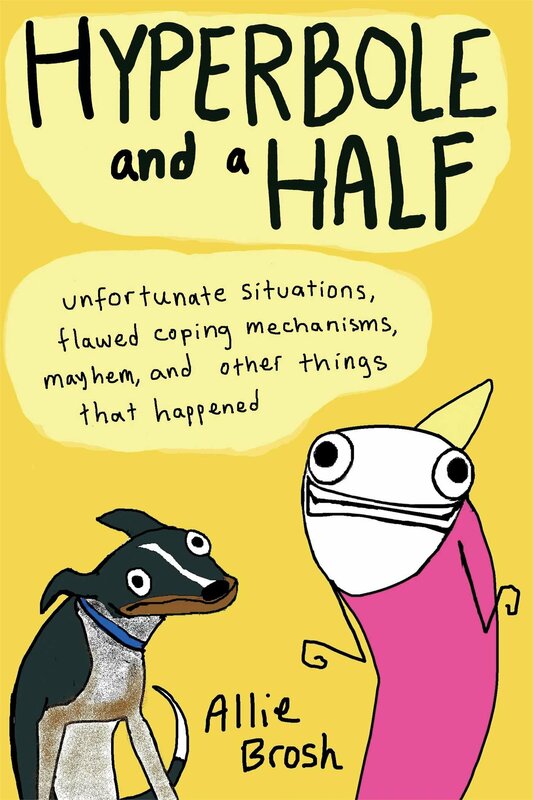 Why: Anyone who reads her genius blog knows that Allie Brosh is a wonder – she manages to be both poignant and hysterically funny at the same time. The book is a collection of some of her best cartoons and some new material, but it’s all fresh and hilarious and so, so true. 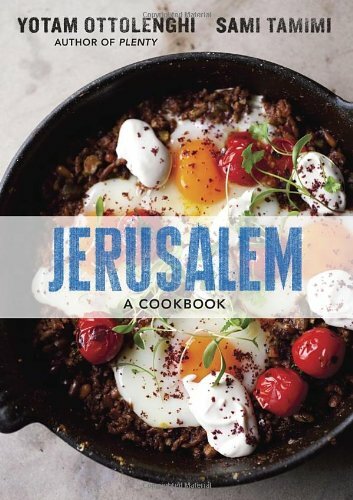 Why: This is the best cookbook I’ve bought this year, maybe in many years. The recipes are fresh and exciting – evoking the city that inspired them with beautiful photographs. It’s a great book for the armchair traveler, but it’s also a great book for the cook – the flavor combinations are often surprising and always delicious. 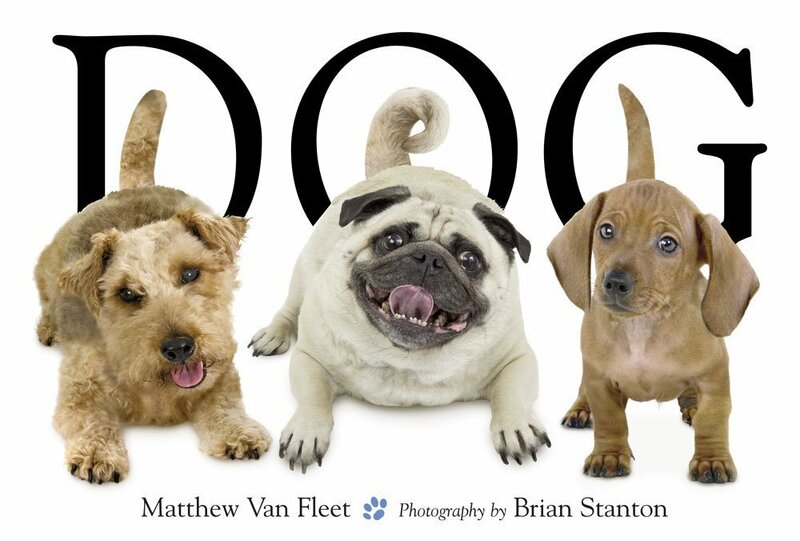 Why: with cute pictures of real dogs, a lilting, fun rhyme, and some basic pop up characteristics, this book is sure to be a hit. It also teaches opposites (big dog, little dog, neat dog, sloppy), and some preliminary counting. In our house, it’s a great favorite, accompanied by cries of “Doggie!’ and “aGEN”. 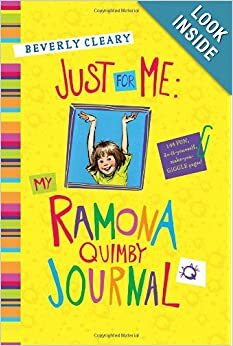 Why: Ramona is both timeless (I myself had a Ramona Quimby diary) and relatable, and you will get bonus hours of enjoyment reading your kid’s creative spellings. 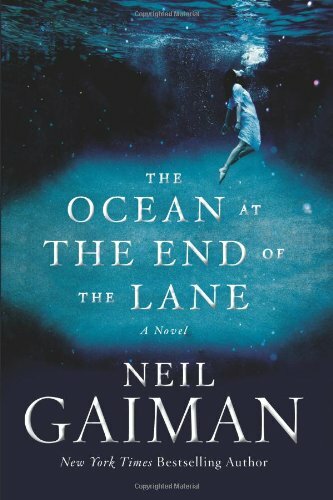 Why: Gaiman gets overlooked by the lit fiction set who are all busy reading Donna Tartt and Jhumpa Lahiri, but this is a gem of a book. Part horror story, part fairy tale, part psychological insight – you’ll want to read it and then have someone to discuss it with. Plus, it’s short, so you have plenty of time to read it before next month’s meeting – even with all the holiday madness. 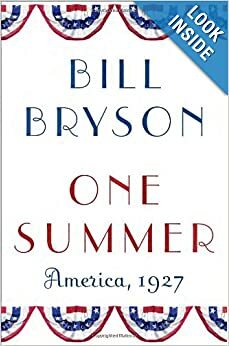 Why: Who doesn’t love Bill Bryson? Funny and smart, he’s an excellent tour guide and dispenser of trivia. This book covers baseball, gangsters, airplanes, the stock market – all with Bryson’s trademark wit. This is a great list. I recognize so many of these types of people in my own life. (The mom one is spot-on.) I’ll have to check out these books. Neil Gaiman & Donna Tartt in the same sentence peaked my interest, and that is one of only a few Bill Bryson books I haven’t read. Thanks for the suggestions! This Chirstmas I bought Dale HONy, andI bought Thaxtob DOG. Spot on, madam. 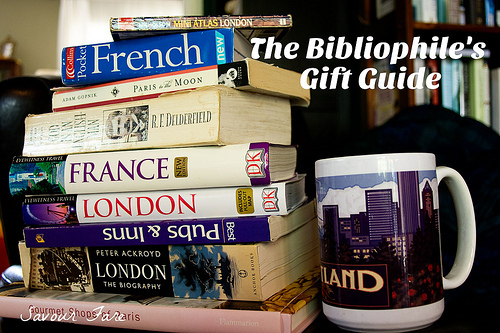 Great guide for anyone looking to buy books as gifts.